NSW DPI analytical chemist, Richard Meyer, said almost half the sorghum samples tested by DPI this year had significant levels of prussic acid, which could cause serious poisoning and death. NEW South Wales graziers have been advised that drought-stressed sorghum could contain unsafe levels of prussic acid potentially leading to livestock poisoning and death. The NSW Department of Primary Industries said today drought-stressed sorghum crops could pose a risk to cattle and sheep, with recent feed sample tests showing unsafe levels of prussic acid. DPI Feed Quality Service analytical chemist, Richard Meyer, said almost half the sorghum samples received this year had significant levels of prussic acid, which could cause serious poisoning and death if grazed by stock. “Prussic acid, hydrogen cyanide, is produced by sorghum, millet and Sudan grass during drought and following rain when drought-stressed, stunted plants begin to grow. 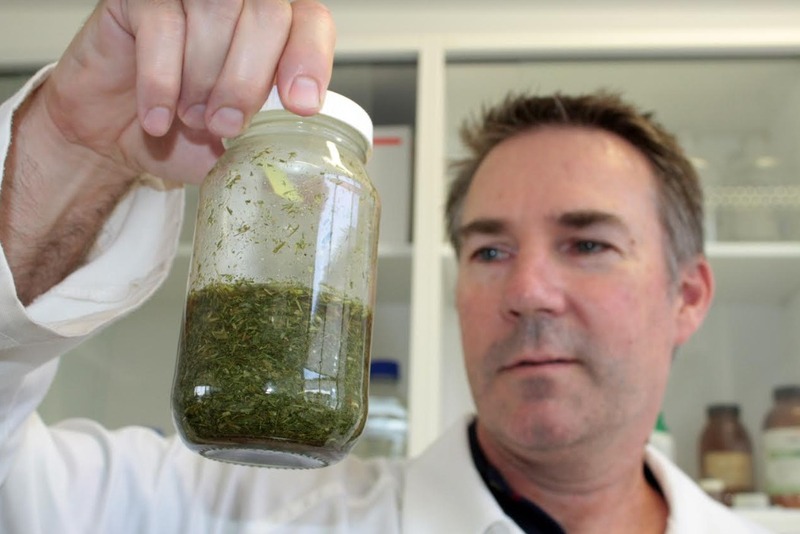 “If livestock safety is in doubt we advise producers test plants which commonly cause prussic acid poisoning before stock graze risky feed,” Mr Meyer said.